 The Kilchoman distillery (pronounced Kil-ho-man) is a distillery that produces single malt Scotch whisky on Islay, an island of the Inner Hebrides. The distillery is situated on the western side of Islay, near the small settlement of Kilchoman. The location made it the most westerly distillery in Scotland, until the Abhainn Dearg Distillery started distilling on the Isle of Lewis. The distillery began production in June 2005, and was the first to be built on the island of Islay in 124 years. The distillery uses barley grown on site at Rockside Farm and malted at the distillery, as well as malt from the Port Ellen maltings and releases separate bottlings depending on the source of the grain. It is one of only six Scottish distilleries still doing traditional floor-maltings, and will be unique in having all parts of the process - growing barley, malting, distilling, maturing and bottling - carried out on Islay. The distillery first filled casks on 14 December 2005 and the distillery began bottling 3-year-old single malt in September 2009. Kilchoman also intends to release 5, 8, 10 and 12-year-old bottlings. The whisky will primarily age in bourbon casks, though sherry casks will also be employed. The first official Kilchoman, the "Inaugural release" was released in 2009 and the first 100% Islay whisky released in 2011. The whisky produced by the Port Ellen maltings are peated to the same levels as Ardbeg, while the malt peated on their own floor maltings will be approximately 25 ppm.